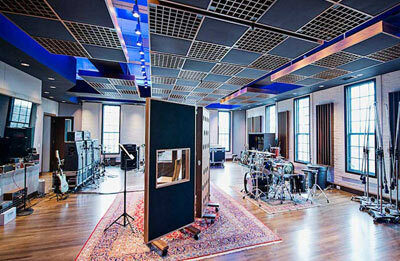 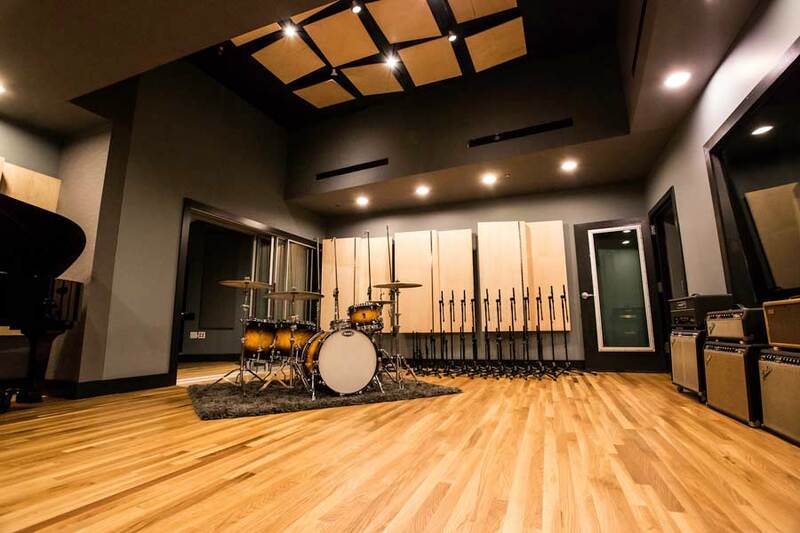 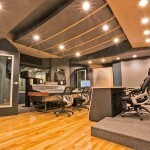 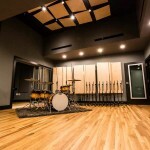 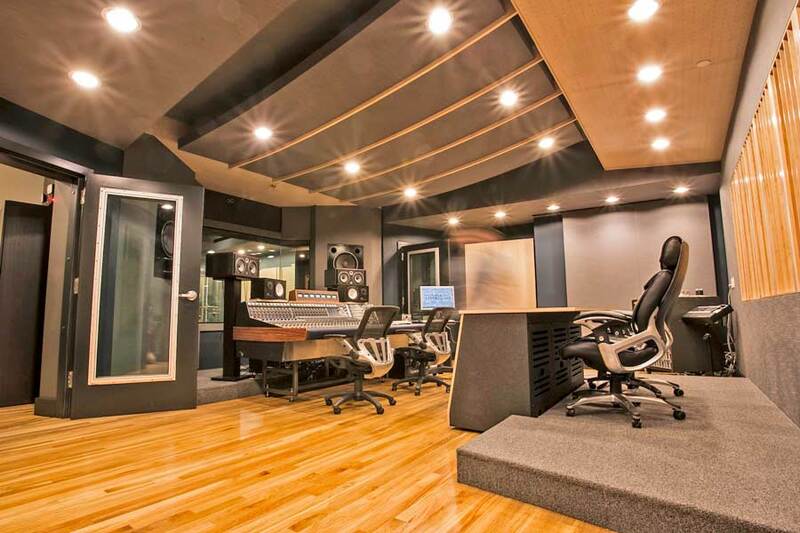 Our recording studio acoustic steel doors have set new world records for noise abatement. 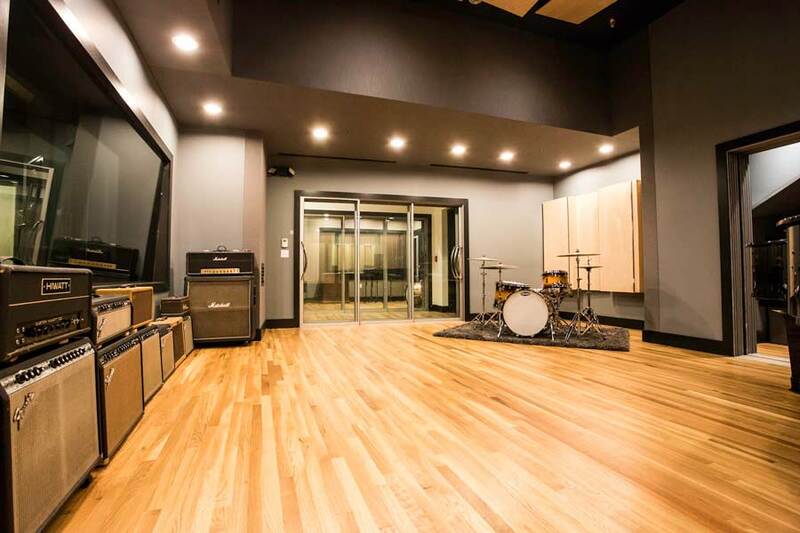 We have an STC of 56 while staying with the door industry standard thickness of 1.75”. 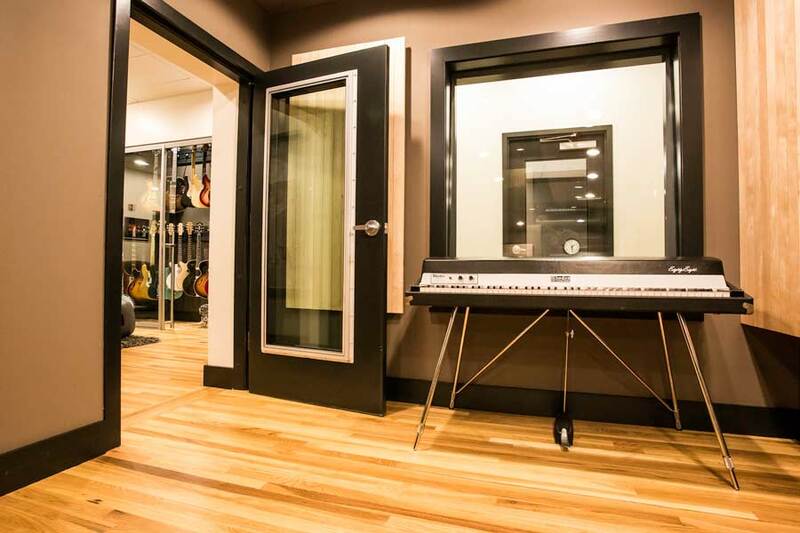 Standard thickness means we can accommodate any door hardware! 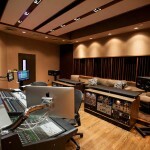 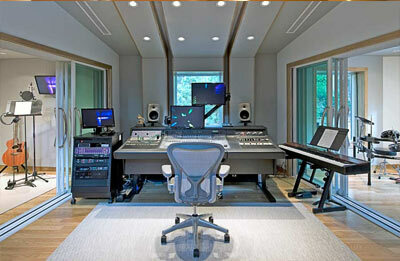 Our sliding glass doors have an STC value of 65, making our doors as good as many recording studio walls. 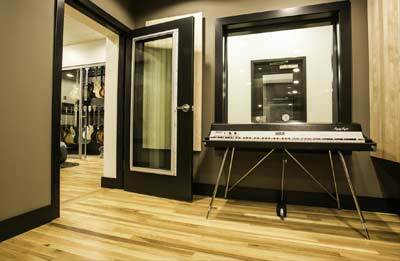 Also available in multi-track telescoping configurations, our sliding glass doors perform better and are more economical than steel doors. 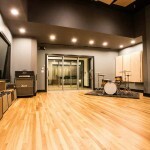 Our studio windows have an STC value of 64. 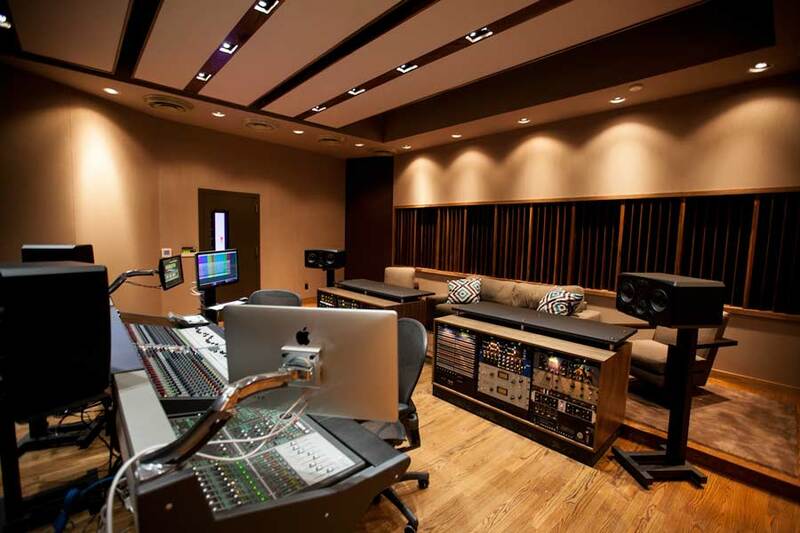 We offer different options and configurations to address all of your various design requirements. 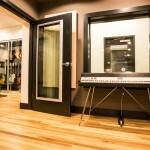 Low-iron super clear (no green tint) glass is standard in all our windows and doors.